Do you want to teach the Bible more effectively to kids? Do you refuse to settle for another mediocre lesson? Do you care enough to put in a little extra time to see some life change in the room? If that's you, then awesome. You've come to the right place. In Anatomy of a Perfect Bible Lesson we're going to dissect some powerful, transformational teaching and see what makes it tick. We'll explore four main parts of a mind-blowing lesson - the skin, muscle, bones and heart - and see how you can use them to captivate kids with the wonder of God and leave them wanting more. Whether you're writing your lessons from scratch or are looking for a simple filter to adapt and evaluate curriculum, Anatomy of a Perfect Bible Lesson is the tool for you. 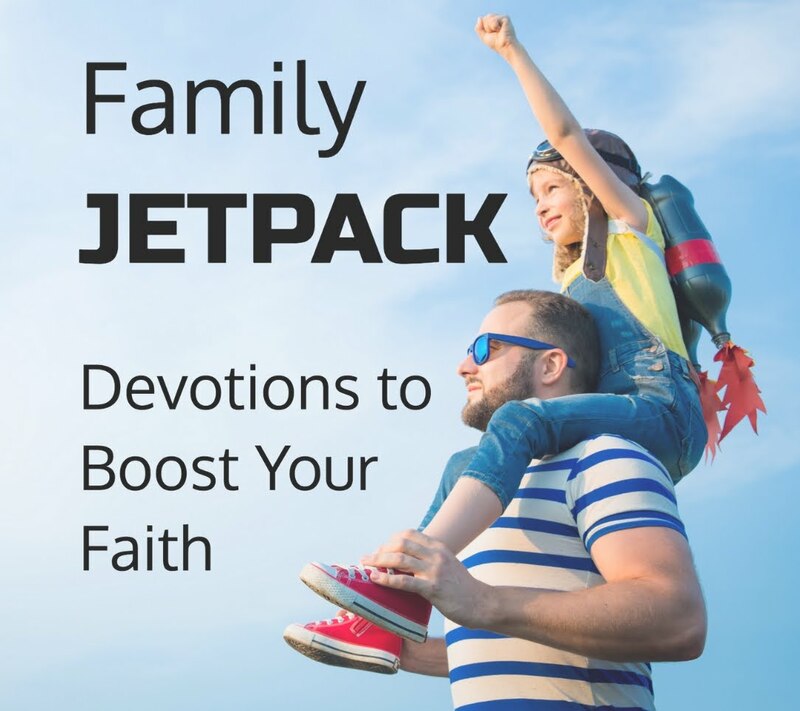 You can download the PDF of this ebook for free by signing up for Simple Kidmin updates below. 2. Go to your inbox, open your confirmation e-mail and click the link to confirm. 3. You'll then be given a link to download this free PDF. That's it. No gimmick. No catch. By signing up for the updates, you'll receive the PDF and much more exclusive, helpful content in the future. Thanks for giving it a shot. I'd love to hear what you think. 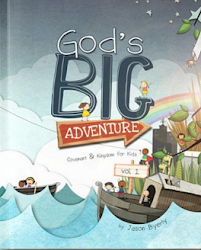 Sign up for Simple Kidmin updates and download your free PDF.